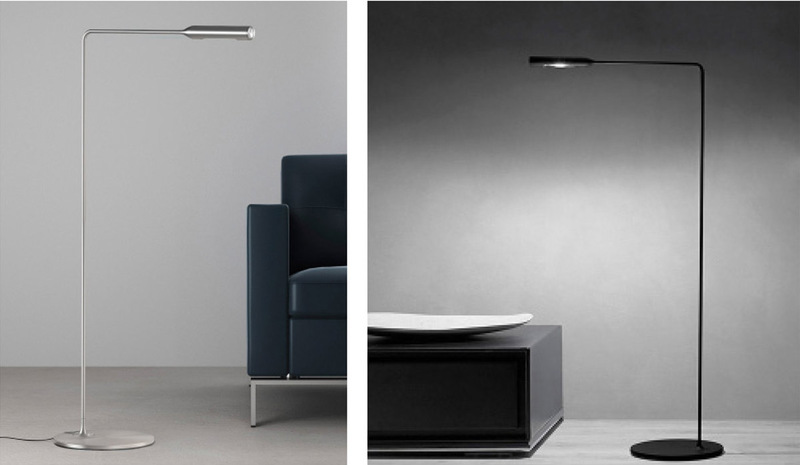 The minimal FLO collection of lights is the result of Foster + Partners first collaboration with specialist Italian lighting manufacturer, Lumina. 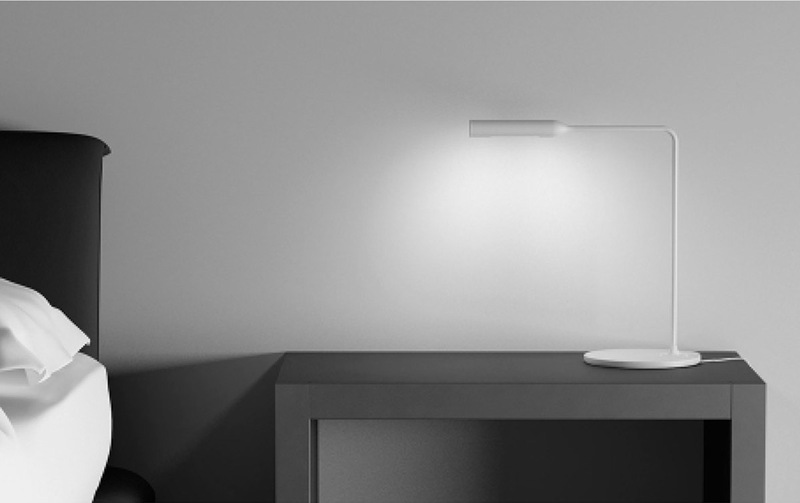 Available as a floor, wall or desk lamp, the light integrates the latest dimmable LED technology within a streamlined, curving form. 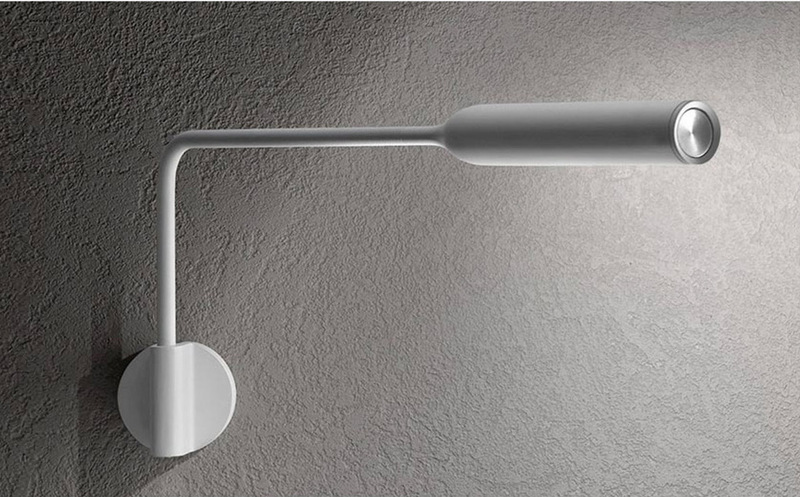 The cold-formed head and slender aluminum frame are balanced by a circular steel base and a delicate profile is created by eliminating superfluous moving parts, such as coils and springs. 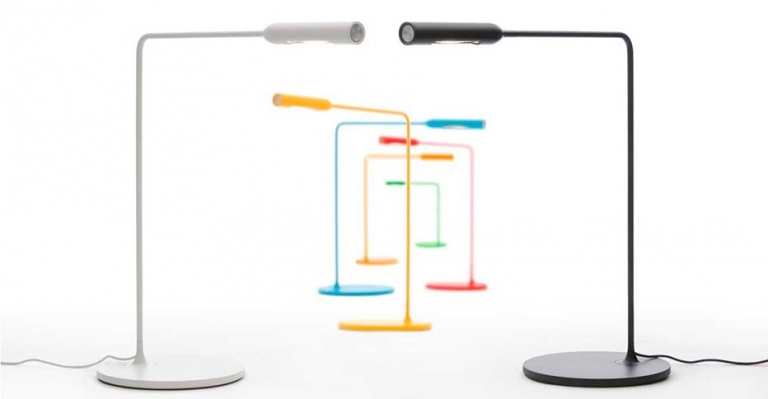 The head can also be rotated by 300 degrees for direct task lighting. A new family of mat colors has been developed to suit the Flo design (red, orange, yellow, green, cyan and bronze). The metallic finish processing for Flo is done by hand with high-end workmanship and precision. Flo is equipped with plugs for all voltages. 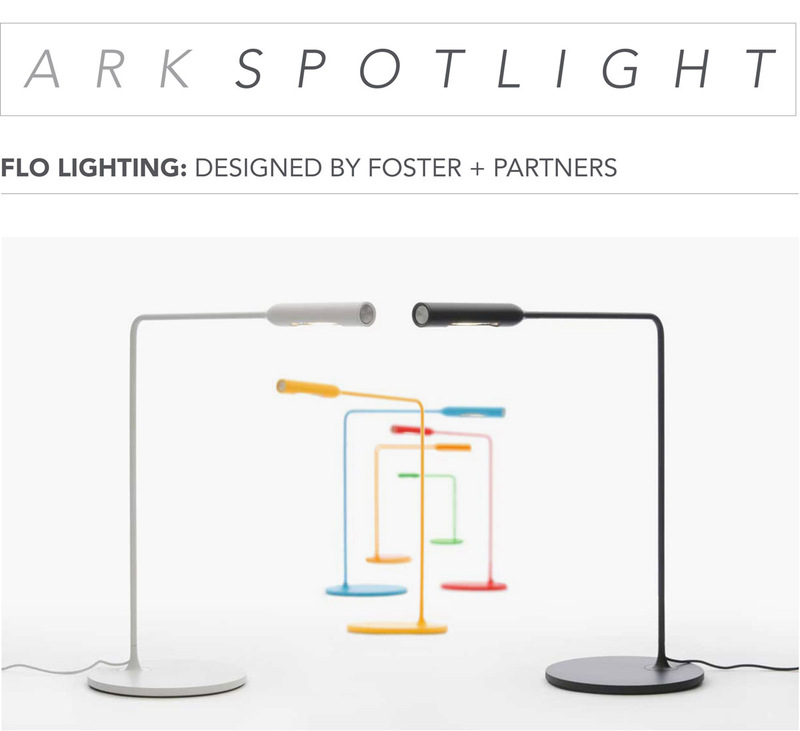 For more information about the Flo lights email us at sales@arksf.com or give us a call 415.565.7200.